Read about our Outspand Maintenance Services. 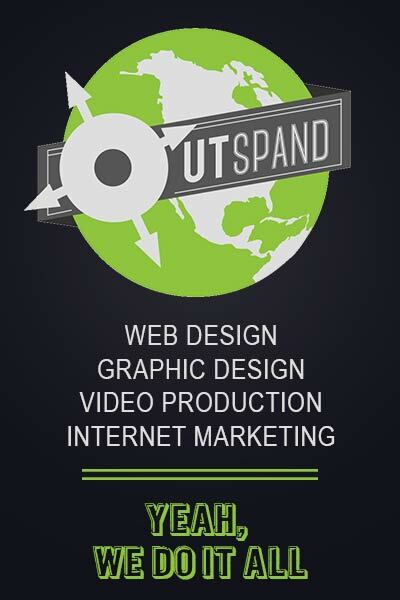 Outspand is a small business driven branding and web design company based in South Florida. Our competitive advantage is our passion for what we do. We are committed to helping your business compete in this ever changing world of digital marketing. From conception to completion we can help with your logo design, branding, business cards, website, search engine optimization, email marketing and social media. We love the process of trying new ideas and strategies to "Outspand" your business into your local community.